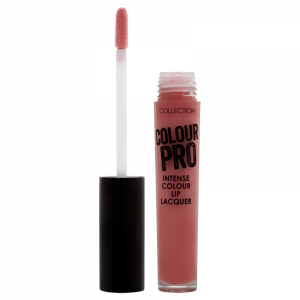 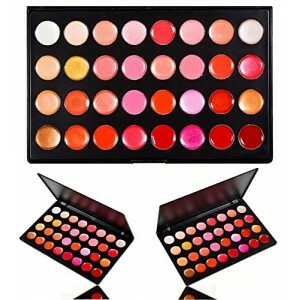 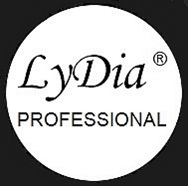 32 colours mix n match lip gloss palette· Highl..
Hyper-saturated color with balm inside for an ultra-cushiony feel. 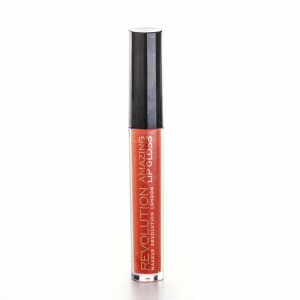 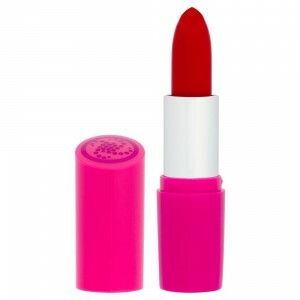 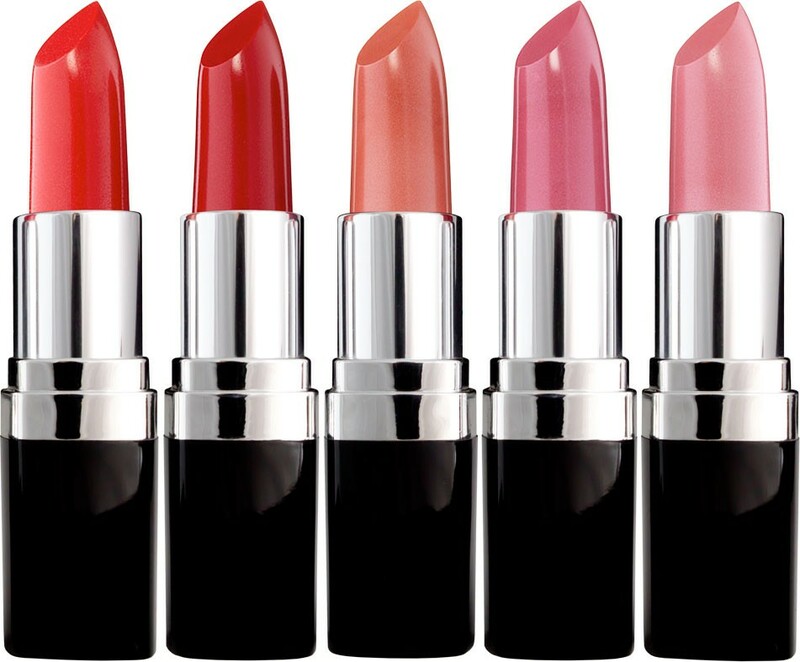 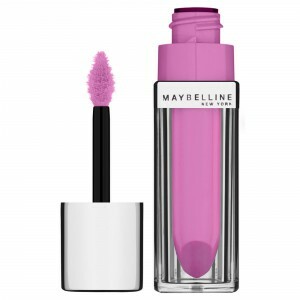 It’s the newest lip sensation to..
Hyper-saturated color with balm inside for an ultra-cushiony feel. 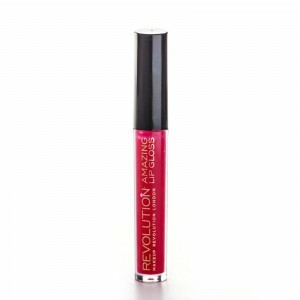 It’s the newest lip sensation to .. 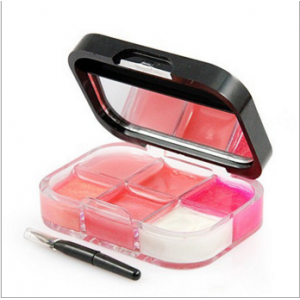 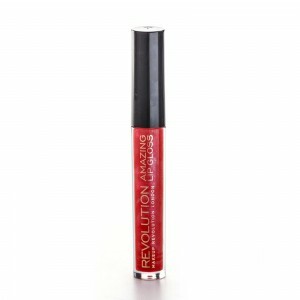 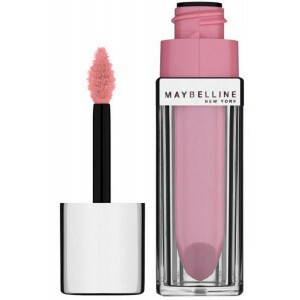 Apply liquid stain a little at a time with brush to lips or cheeks to build a delicate blush or rub..